Women With A Cause EMPOWERS and EMBRACES women in need toward self-sufficiency through education and training. Our WE Scholar program focuses on finding a career path that enables single mothers and women veterans to break the cycle of poverty. Read more about the Wrap Around Services we provide to our Scholars. See where we are headed for 2019. 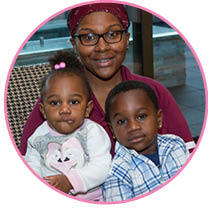 "Women With A Cause has helped me feel empowered as a single mother in college. They have shown me that there are other people who believe in me and in my future as much as I do. 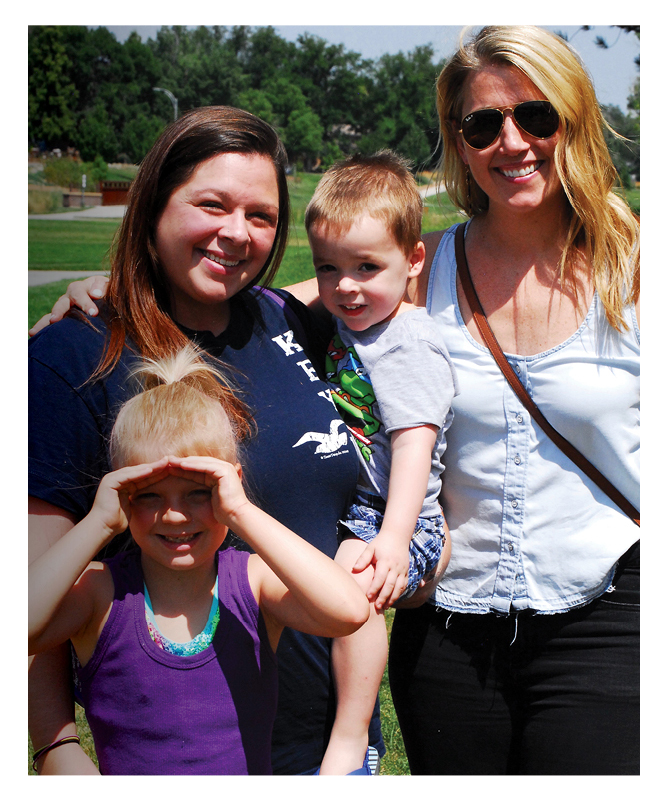 They have shown support beyond anything I could have ever imagined." Women work part time while attending school, compete for scholarships, and participate in life skills, parenting education, and financial literacy classes. Each Scholar is also assigned a personal accountability partner (mentor). This advocate has a background in her mentee’s field of study. OUR PARTNERS ARE SO IMPORTANT. WE COULD NOT ACCOMPLISH OUR MISSION WITHOUT THEIR SUPPORT AND ENCOURAGEMENT. Join the WWAC family as a mentor today. Invest in the life of one of our Scholars.